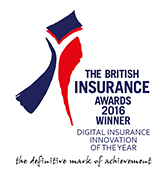 We are proud to have won the Diversity & Inclusion Award at the Insurance Times Awards, announced last week at an event at The O2 in London. The award celebrates UK companies in the insurance industry that show commitment to innovation and put diversity and inclusion at the heart of what they do. 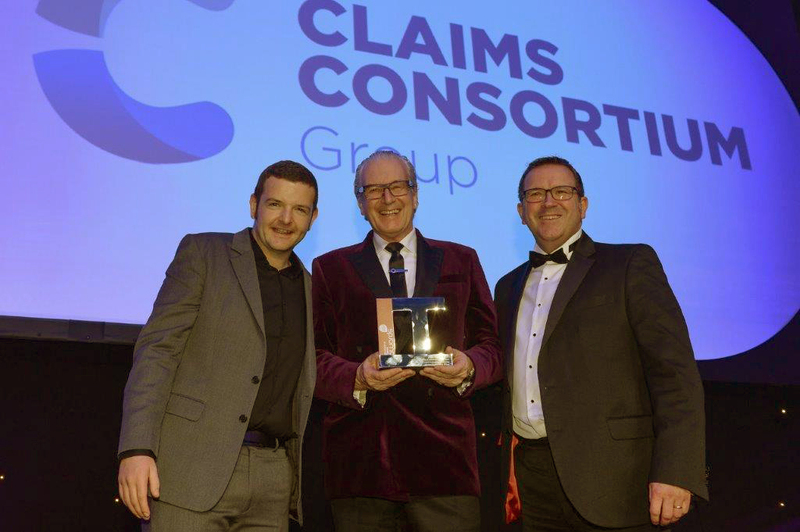 We were announced as joint winners of the award, sharing the title with insurance broker, Marsh Global. The Insurance Times Awards are one of the highlights of the insurance events calendar each year, and recognise the very best across the industry.